A few days ago, I went to the post office to pick up a few parcels. What's great about my short-term memory is that it always feels like a surprise. It feels like my birthday each time I rip open a plastic pouch. It's always a delight and definitely beats predictable shopping at the mall. I've been online shopping from Hong Kong, Singapore and China almost every month for about 3 years now but this haul has got to be the best I have ever received within that duration. Shipping takes a bit longer than Romwe but their merch is MINT! Seriously. Better than I could have ever anticipated. Quality is comparable to that of Topshop and Zara for less than half the price plus their selections are always fun, stylish and unique. 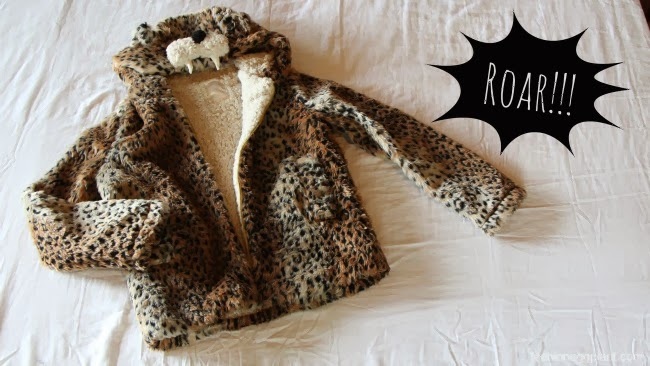 First up is this ultra-elusive kawaii-ish leopard hoodie. I have been trying to order this from 3 different sites for a long time but it's always out of stock or not available to ship in our country. I finally have it and I'm soooo happy that it arrived just in time for my trip to Hong Kong. Weather is supposed to be freezing there right now with wind chill and everything so this is just perfect. 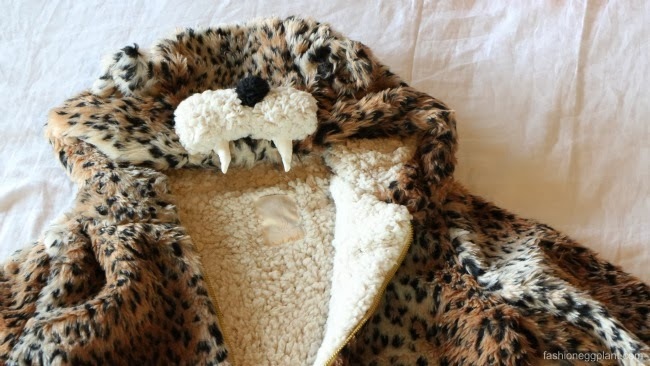 In person, it looks like a cross between a posh leopard print fur coat and a fun hoodie. Also, it doesn't shed! Sooo happy I finally have it. If you've been on the hunt for a similar coat, you can check it out HERE. Next up this heart print button down shirt from Romwe. Planning to wear it this Valentine's because I've always been anti sappy, lovey-dovey so it'd be nice to change things up a bit as a uniformed soldier of love. (HAHA) Join my army? See it HERE. 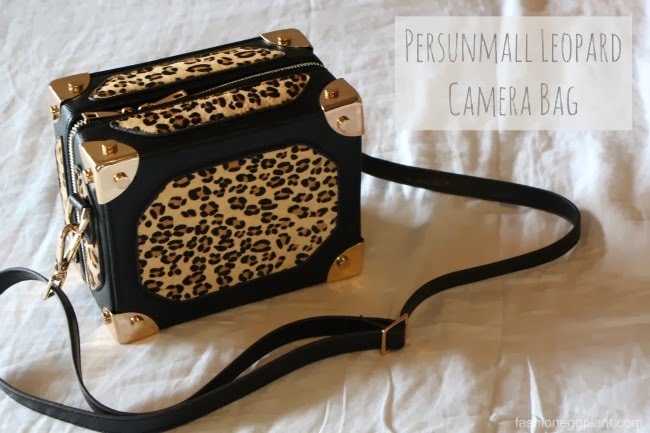 And last but MOST DEFINITELY NOT THE LEAST, this adorable leopard print camera bag from Persunmall! 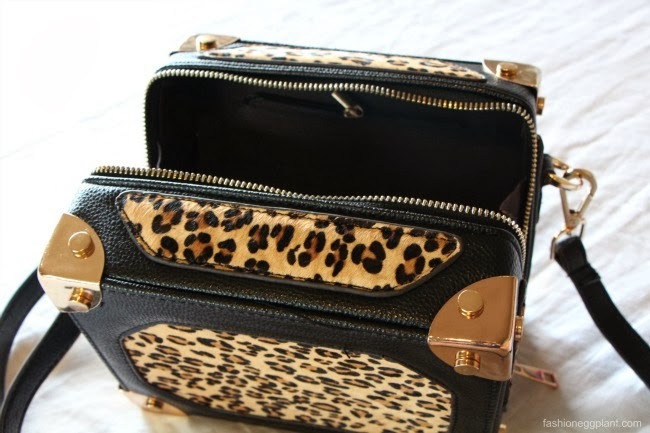 It's the perfect size to lug around everyday plus the structured shape always keep my things well organized. What about you? What are your favorite finds this month? Have you ever tried shopping through international websites? What's your experience like? 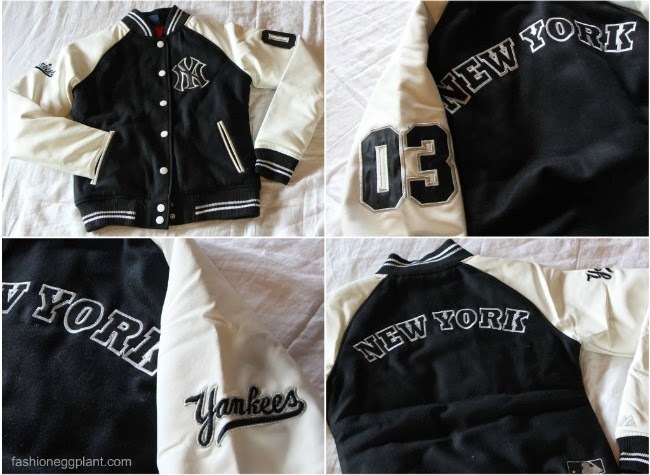 I'm drooling over the NY jacket and the tiger print camera bag!